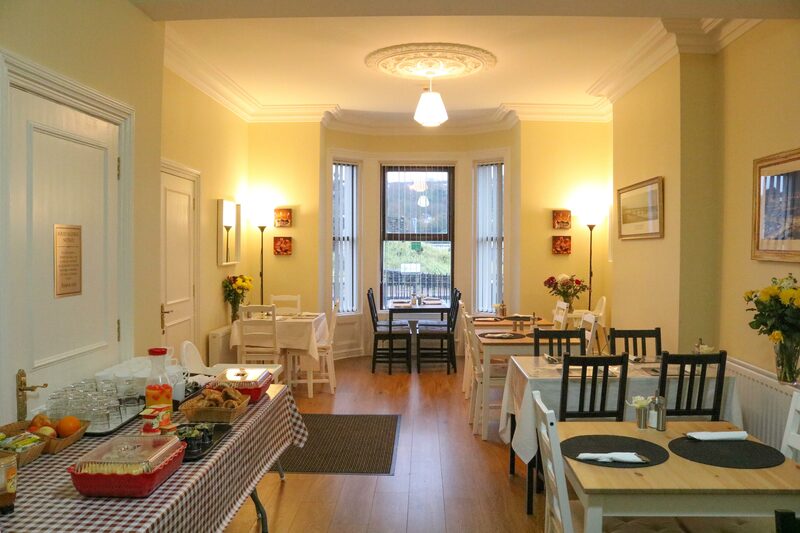 Bridge B&B is an award winning bed and breakfast located in the centre of the city and situated across two stunning Georgian townhouses built in the 1820s. 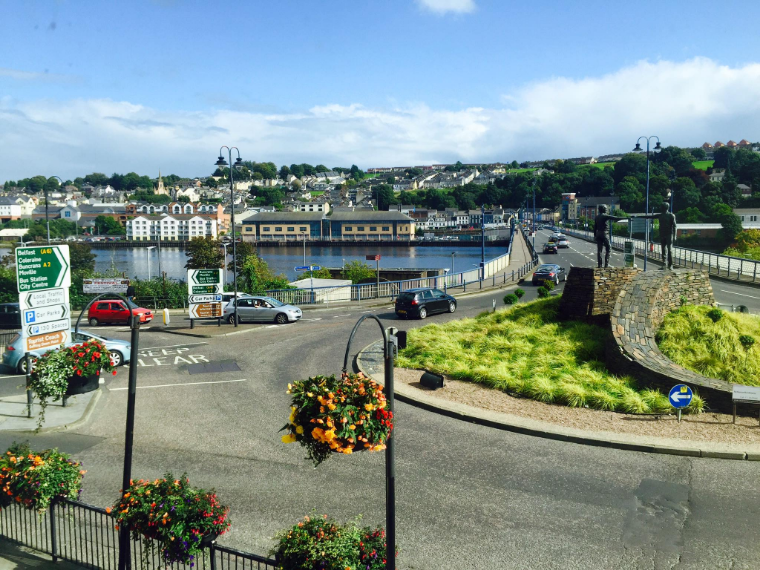 The B&B looks directly across the famous Craigavon Bridge with picturesque views across the city and the River Foyle. 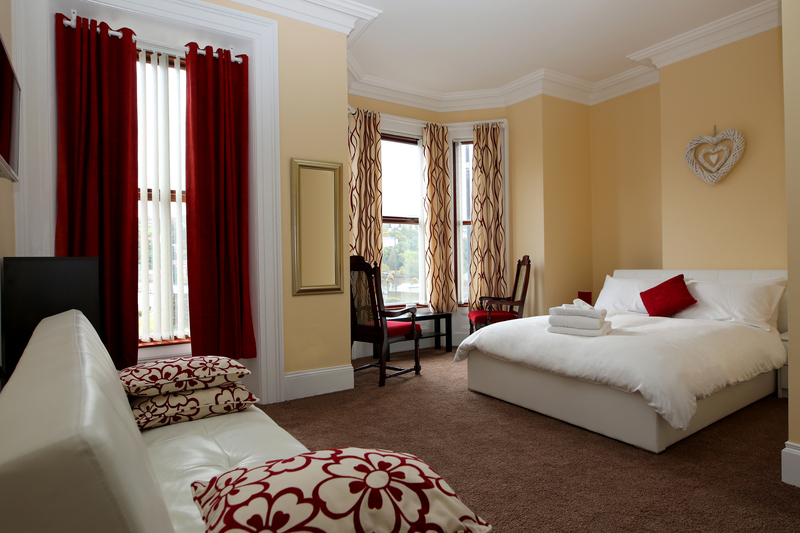 The Bridge B&B is owned and run by the Walsh family, who wanted to use their combined years of experience in local and international hospitality to create a bed and breakfast in their home town that lets guests enjoy the luxury and professionalism of a high end hotel stay, alongside a warm and friendly authentic local experience. All rooms are equipped with large HD TVs with access to over 20 local and international channels. We provide complimentary bottled water, tea, and coffee, and free high-speed internet access in all rooms. With speeds of up to 30Mbps per room and excellent Wi-Fi coverage throughout the property you can stream your favourite HD content in our relaxing lounge area, or in the comfort and privacy of your own room. Most rooms have their own en suite bathrooms, but we also have a small number of rooms that share access to private wash facilities. These rooms are clearly marked on our booking pages and are a popular choice for families, larger groups, and budget conscious guests. We offer a complimentary cooked Irish breakfast and a range of continental-style breakfast choices including fresh fruit, bread, cheese, cold-cut meats, yoghurt, and breakfast cereals, to all guests who book directly through our website. Our delicious cooked Irish breakfasts are prepared to order by our resident chef, using the freshest and best locally sourced ingredients. 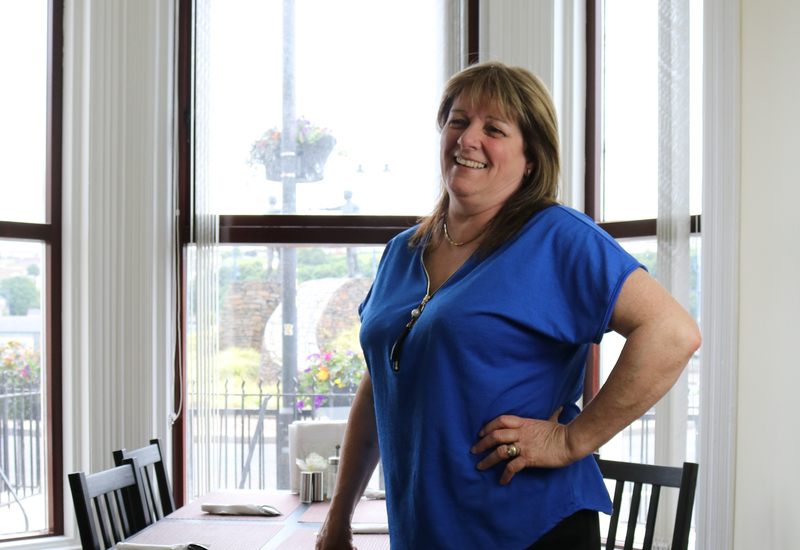 An original “Derry Girl” and proud advocate of the city that she’s lived in her whole life, Ursula has managed self-catering accommodation in Derry for over 15 years, and finally found her vocation in 2016 when she decided to open the Bridge B&B with her family. 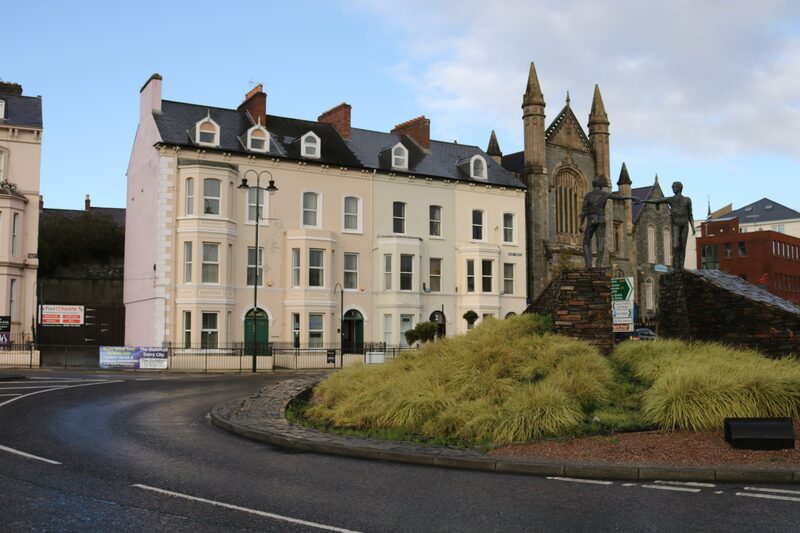 Ursula’s commitment to excellent hospitality was recognised internationally within the first year of Bridge B&B opening when she won “2017 Hidden Gem, Northern Ireland” and was runner up out of 12, 000 European entrants for the “Outstanding Host” award from Eviivo. Keith has spent over a decade and a half in the hotel industry, working in a range of positions and rising quickly to general manager level. 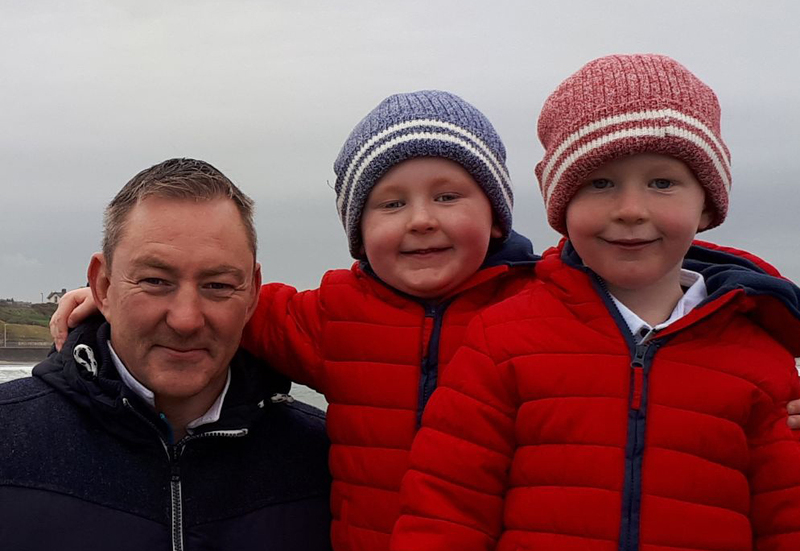 After he became father to twin boys Keith left his job to look after his sons whilst his wife returned to work, but he soon missed the hustle and bustle of hospitality life and is relishing his role with the Bridge B&B. Keith is also very happy to look after all of the computer stuff that Ursula hates! Dislikes: Grumpy people, life’s too short! Lena helps her mammy (Ursula) out with all things social media and with emails when required. When she’s not pitching in with the family business she’s the busy mother of two young boys - who love nothing more than making a surprise guest appearance at the B&B to help out with breakfast service, or to play with our younger guests. Likes: Traveling and making memories! 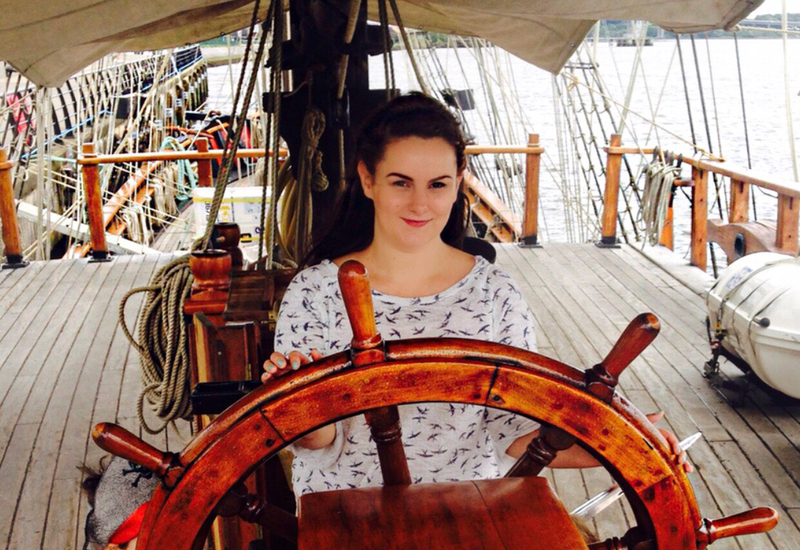 Dislikes: Schedules and routines - just go with the flow! 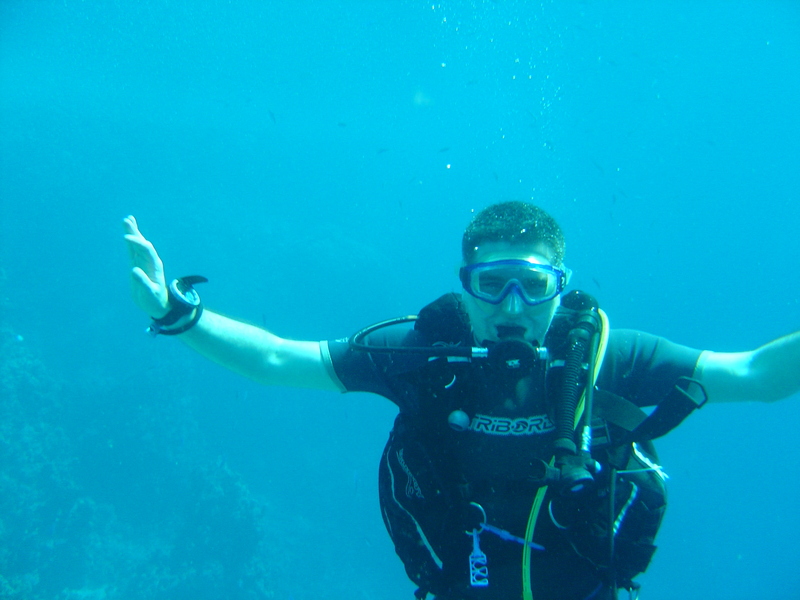 Liam is a Derry native but has spent most of the past 20 years abroad, living mainly in hotels and B&Bs. 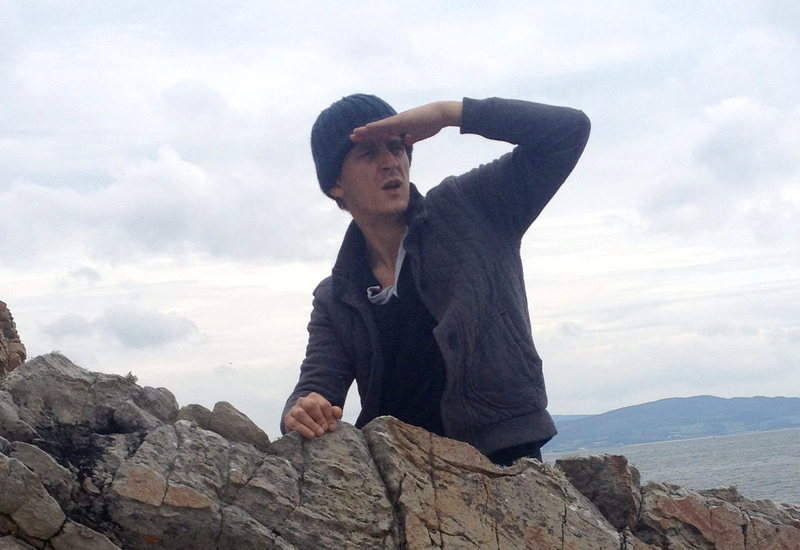 After spending a decade as a consultant for global hotel chains including Accor Hotels, Hilton, IHG, Marriot, Premier Inn, and Diamond Resorts International, Liam now lends his hospitality expertise to research projects undertaken by distinguished academic institutions such as Cornell University and the Brighton School of Hospitality Research (as well as helping his mammy out with the family business). Liam has settled a few hours outside of Derry with his wife and two daughters, who love nothing more than a trip home to visit granny’s B&B. Group book directly with us to get the lowest available rates and take advantage of the promotions on our website.